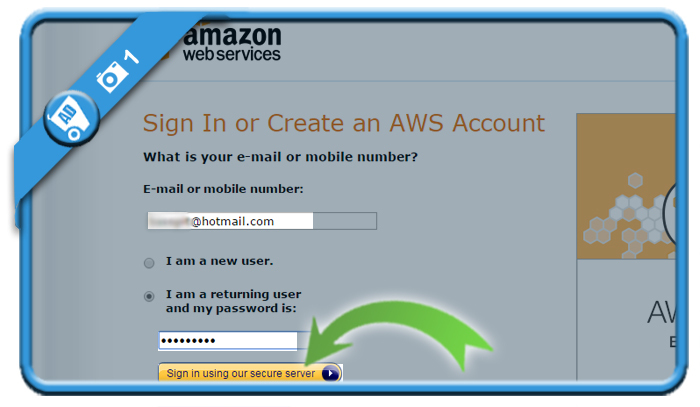 Amazon Web Services, also known as AWS, is specialized in servers, storage space, databases and networking. 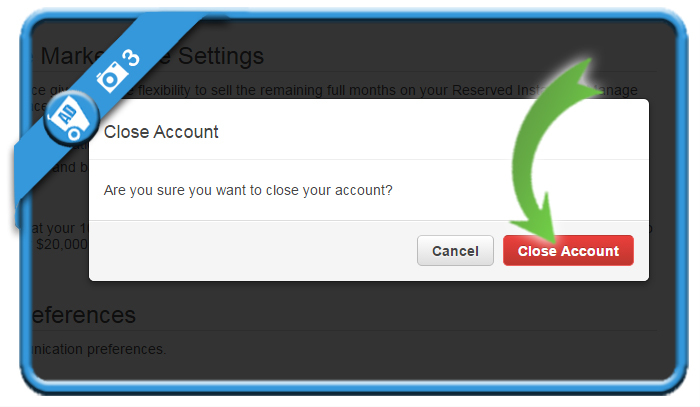 But when you have an account on their website that you’re not using anymore, you might be considering to close it. If that’s the case: Don’t look further, because I’m about to explain how you can do that with a special removal link. You can login by entering your email address or mobile number and password. all you need to is scroll down to the bottom, where you will see the Close account part. 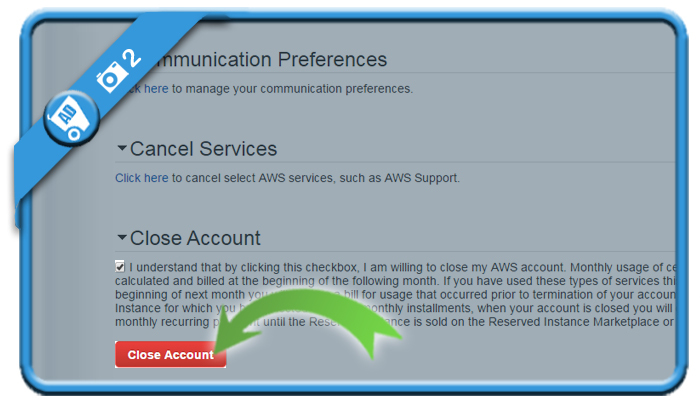 Check the box and use the red button to delete your profile. Congratulations, you made it! 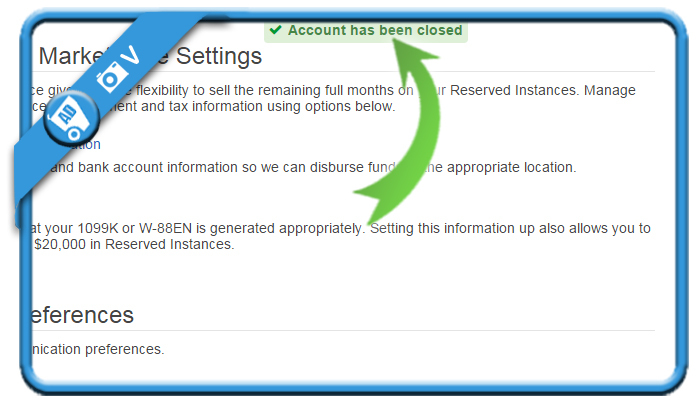 A confirmation that your account has been closed appears.